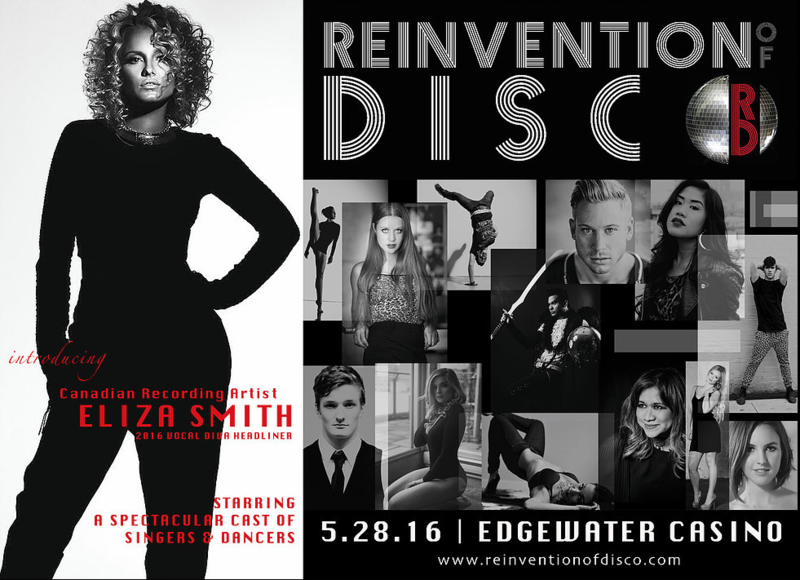 Eliza will be the Vocal Diva Headliner at the 2016 Reinvention of Disco Concert. 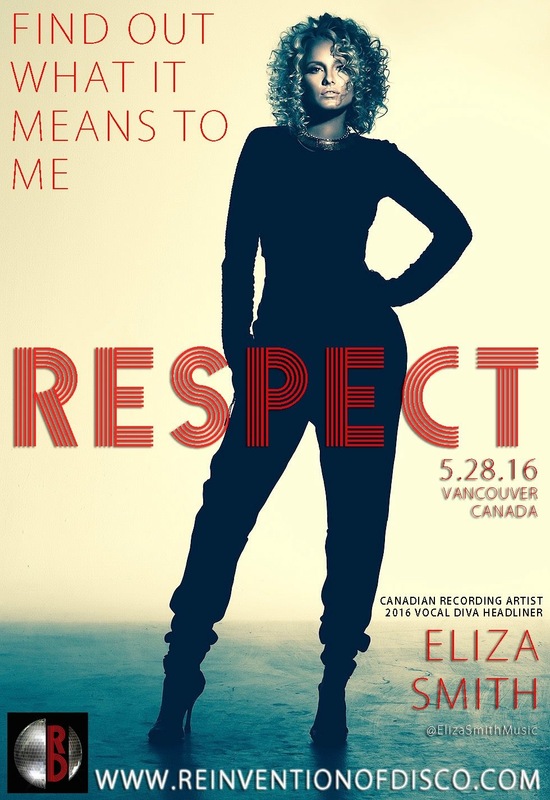 May 28th 2016 at Edgewater Casino in Vancouver. Check out reinventionofdisco.com for more details and tickets.